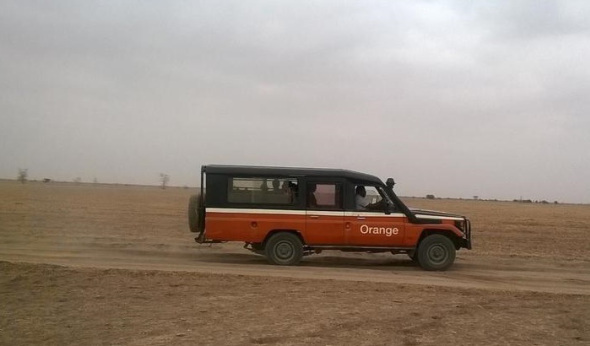 In November, France Telkom Orange Kenya announced that Helios Investment Partners had purchased its 70% in Orange Kenya with the government retaining the other 30%. Helios Investments Partners is a former shareholder in Equity Bank and also an investor in Wananchi Group that owns Zuku. France Telcom, which operates in 19 markets across Africa and the Middle East received bids for its stake from among others Viettel Group of Vietnam. Viettel’s bid was however rejected owing to government reservations as the Telco is a wholly state-owned company that is operated by the Vietnamese Ministry of Defence. The announcement of the deal led to claims from the Communications Authority of Kenya demanding Kshs. 1.5 billion debt to get approval for the sale. The debt comprises accrued frequency and operating fees for 2014 and 2015. Safaricom also put up a demand of Kshs. 639 million for failure to pay interconnection fees, and some liabilities it inherited from a tower sharing deal with Essar Telkom Kenya, which is now non-operational. The other claimant was former Telkom Kenya employees laid off between May and June 2006. The 996 employees sued Telkom Kenya stating it acted in a discriminatory manner when paying employee packages. The Telco has finally settled with employees in an out-of-court settlement, where the employees will receive Kshs. 1.8 Billion. The settlement was one of the preconditions set by Helios before the completion of the sale. This leaves Orange with two suits to settle before the transaction is completed.